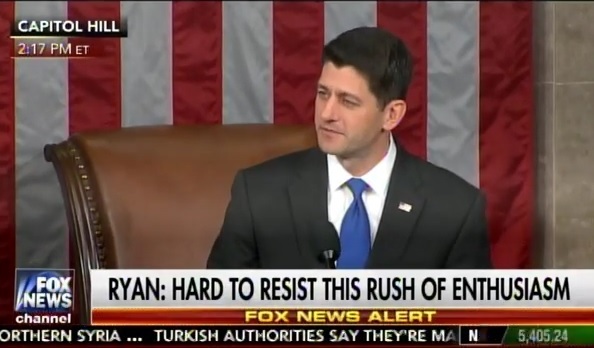 Speaker Paul Ryan opened the 114th Congress today in Washington DC. He made it sound like HE was the President and NOT Donald Trump. Does he think he won the presidency and not Donald Trump?